Dear Tizen fans, today the WhatsApp developers have released an update to the app taking it to version is 2.16.7 (43513505) 8.3.42722615. 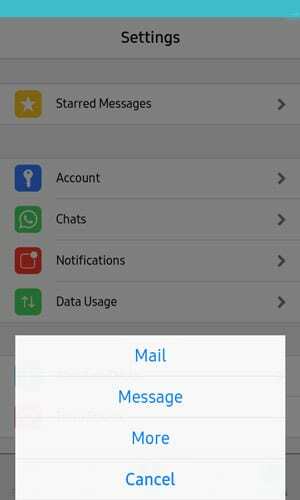 The update brings some new features that have been available in Whatsapp messenger on other platforms and also some bug fixes. You can now share larger emojis from old whatsapp. 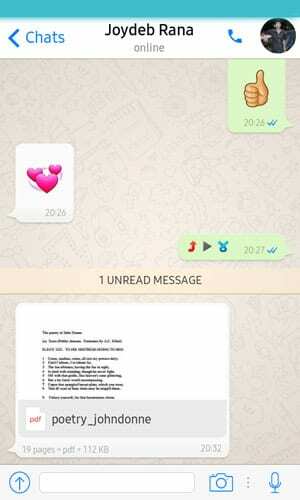 The emojis are 3x larger from old whatsapp. If any friends sent you any .pdf or any .dicx files you can view it fine without no problem but you can’t share any .pdf or .docx files to your friends. This feature isn’t unavailable at that moment. This feature is especially useful for busy group conversations, you can reply to a particular message with this feature. You can also use bold letters in any text message. You must type a letter between two ‘*’ to bold a text. 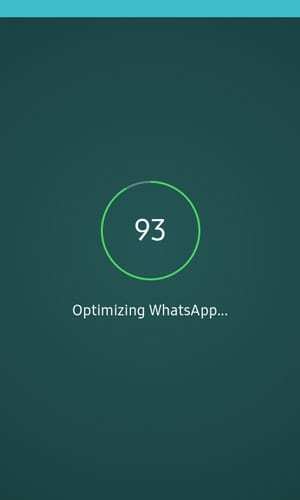 If the message is ” Whatsapp Messenger app update for Tizen Os”. Now you want to bold the ‘Whatsapp Messenger’ in this sentence. 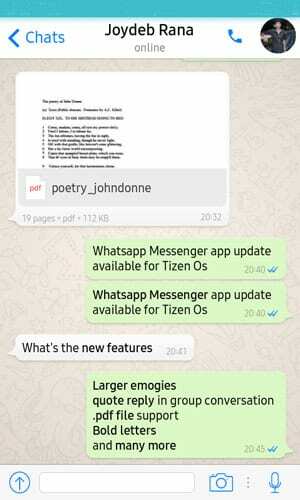 So, you need to write the sentence as “*Whatsapp Messenger* app update for Tizen Os”. Now the ‘Whatsapp Messenger is in bold letters. The developers are added Licenses option to the setting. 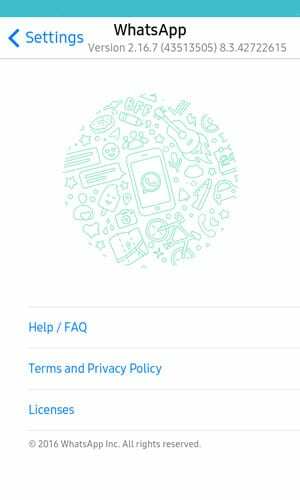 More options added to invite friends to join Whatsapp. 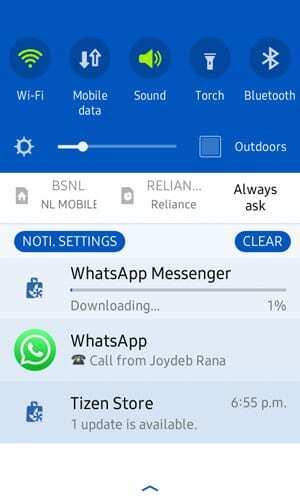 Whatsapp voice call comes more clear then ago. This update available for all Tizen based smartphone such as Z1, Z2 & Z3. This update is 19.93MB to download in the Tizen Store. Hope the developers will add these features very soon. 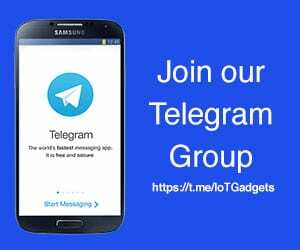 So, keep updates with Tizen Os and Tizen Experts. 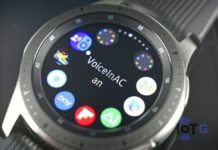 Previous articleA close look at all the components of the Gear S3, time for a teardown ! 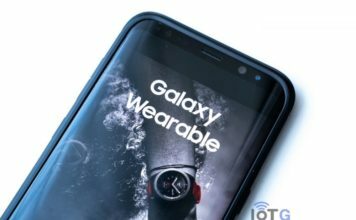 Student and tech enthusiast that is involved with the latest smartphone technologies and software. 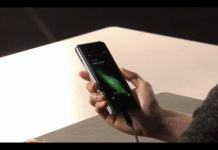 Samsung fan at heart and also interested in the Tizen Operating System and the benefits it can bring us.